New trailer for next month's ape-quel. 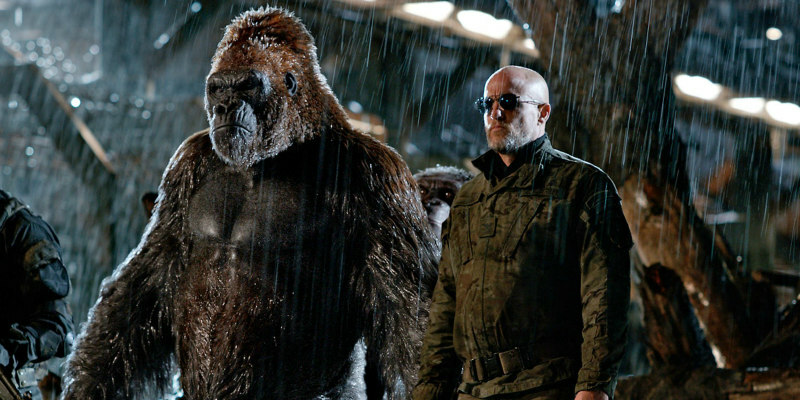 The third installment in the rebooted Planet of the Apes franchise has been receiving some pretty stellar reviews in the US, and it arrives in UK/ROI cinemas July 11th. A new trailer for the Matt Reeves' directed film has just been released by Twentieth Century Fox.